As you could probably guess, I’m not a huge baby-fanatic. Sure, babies are cute but I know all of the things those little shits angels are capable of and prefer to keep my distance. 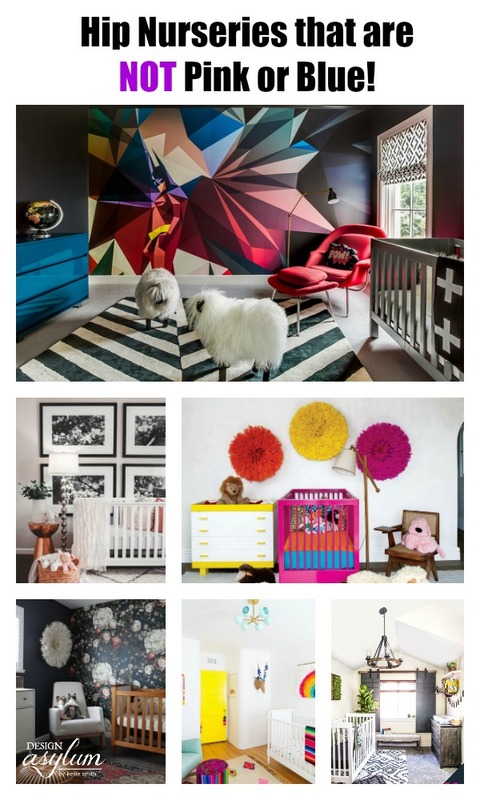 However, I can stand looking at hip baby nurseries and I’ve designed a few of my own in my day – so I thought I would share a few baby nurseries that are swoonworthy. Now, don’t expect to see plain pink and blue! No way!